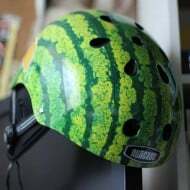 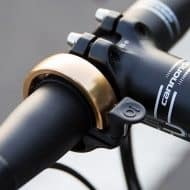 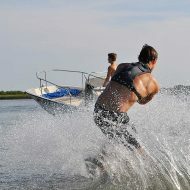 If you’re into extreme sports you’ll understand how important it is to have easy access to water. Look no further than the winner of SUP magazine’s “best running hydration pack” of 2015. 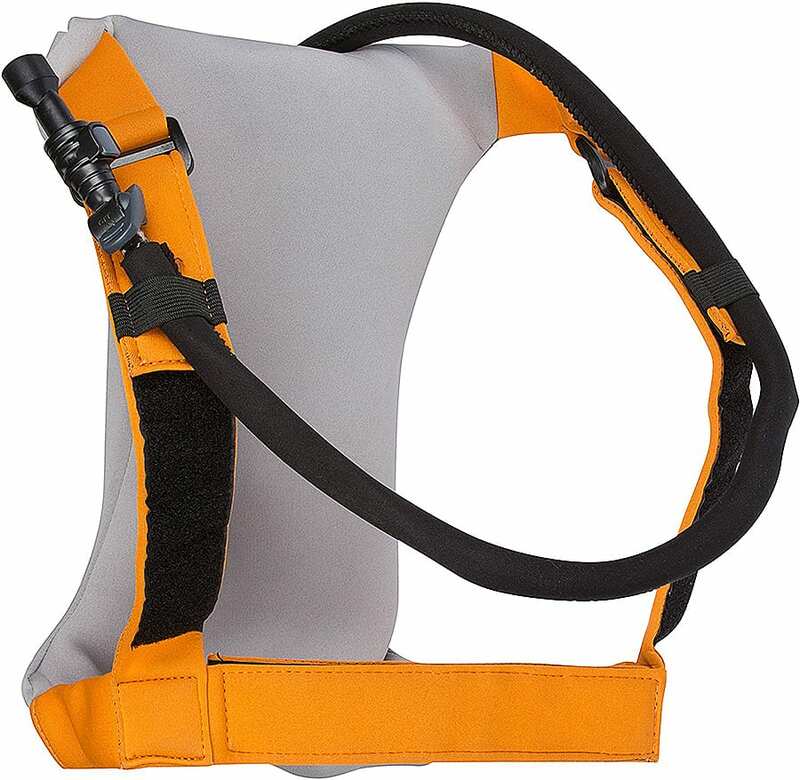 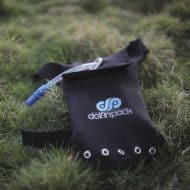 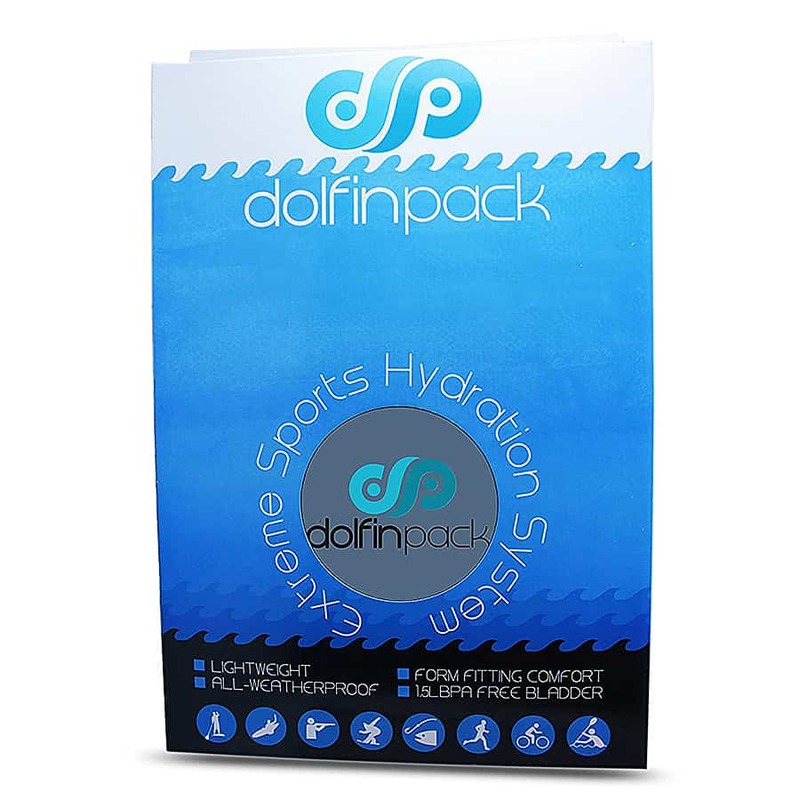 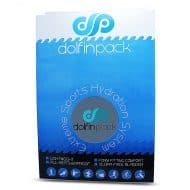 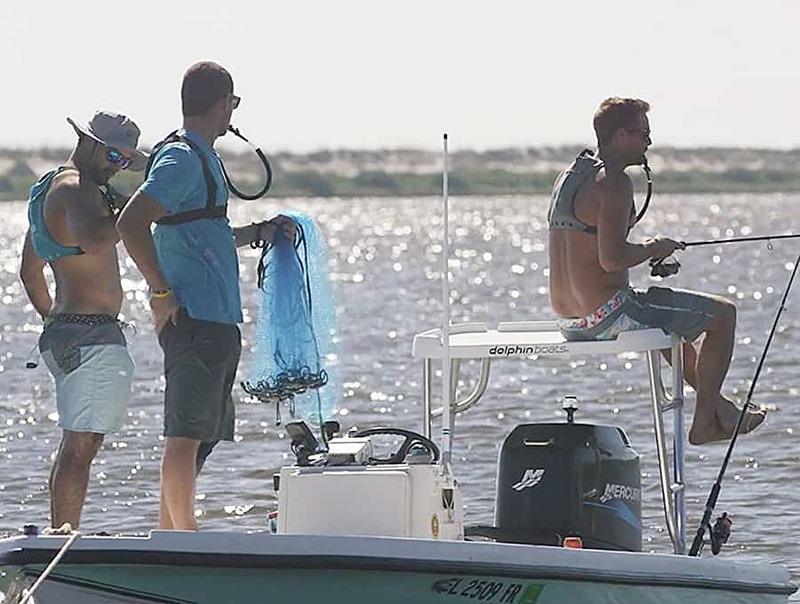 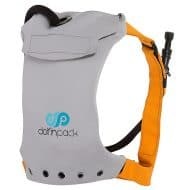 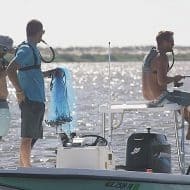 DolfinPack Extreme Sports Hydration Pack is lightweight and minimalistic, containing a 1.5L reservoir and a high flow bite valve and neoprene nose cover. 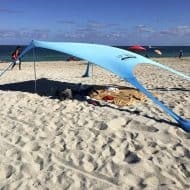 It’s the perfect companion for marathon runners, stand-up paddle boarders, bikers or skiers. 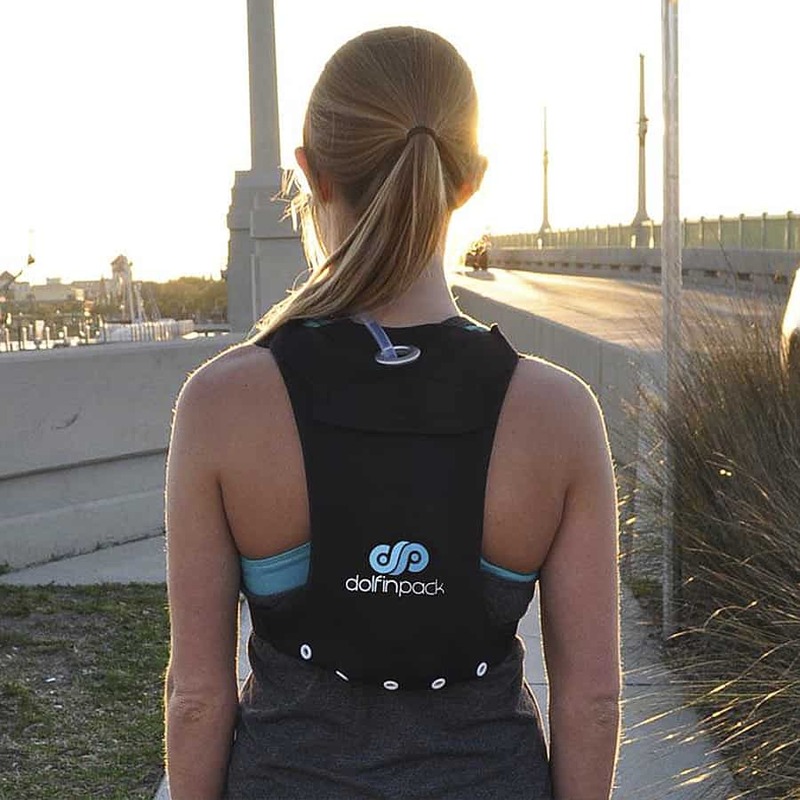 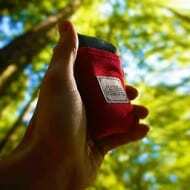 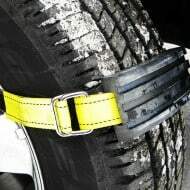 It’s all-weatherproof and already tested by the top athletes.